Dunsborough Landscapes is located in the South West of WA and services Dunsborough, Margaret River, Yallingup and surrounding areas. Our services include landscape design, property management and maintenance, reticulation and water wise watering systems. We have been landscaping in the South West for over 22 years, the owner Ian Allison, has been living in Dunsborough for 36 years, and knows all the best soil and watering solutions for the area. 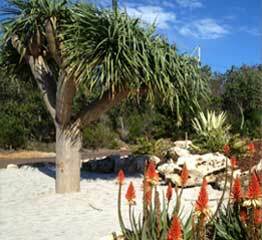 Dunsborough Landscapes are able to choose the correct coastal and exotic species for your garden. We have been a part of the HIA Awards each year thanks to our professionally landscaped creations. 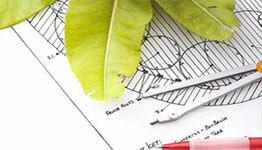 We also have a team of qualified landscaping consultants. 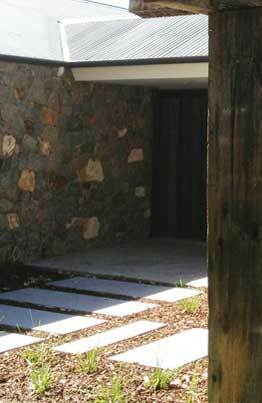 They are involved in planning, designing and managing open spaces, including both natural and built environments. For those who don't have the time to care for their garden we offer garden maintenance to ensure that your garden grows and looks at its best throughout the year. A good garden design will save you time and money. It can add value to your property. 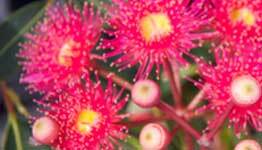 Dunsborough Landscapes is experienced in the South West region and can offer expert advice on the best flora and fauna for your new garden. 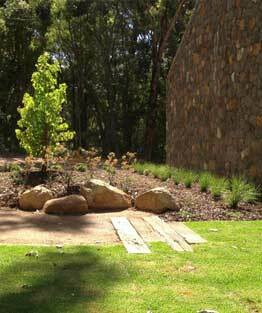 Dunsborough Landscapes ensure that the reticulation systems are not only durable but also efficient. 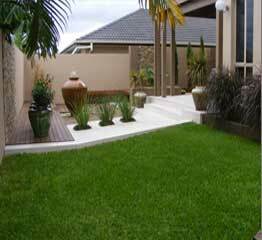 Dunsborough Landscapes offer a full and comprehensive garden maintenance service to clients. Your landscaping will look its absolute best and also ensure minimal water wastage. We would not hesitate in employing Ian again or recommending him to any other client.